What another wonderful cruise along our coastline. 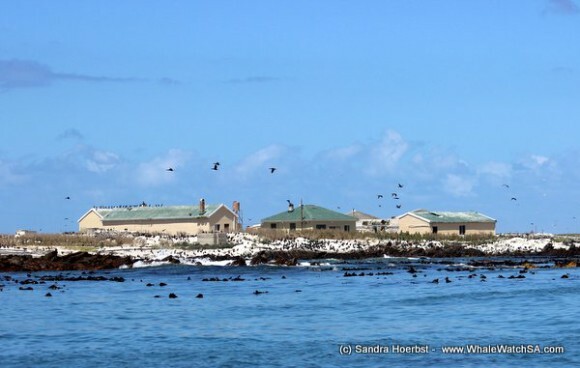 After launching the harbour we were heading along the coast to Pearly Beach, then went out into deeper water and cruised towards Dyer Island and Geyser Rock. 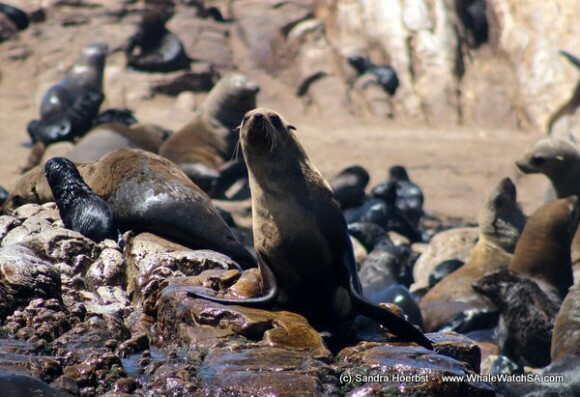 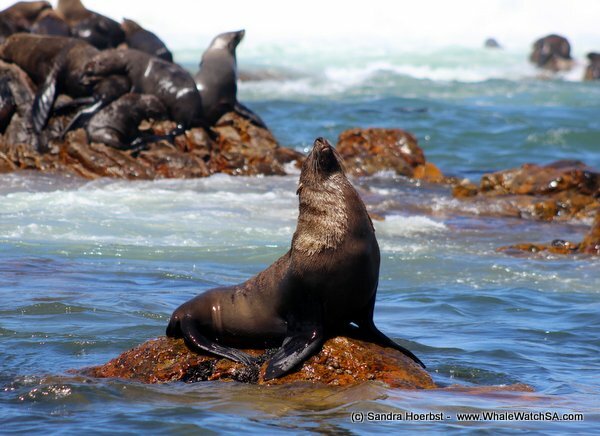 The Cape Fur seals were enjoying the nice weather as well and were very playful in the water. 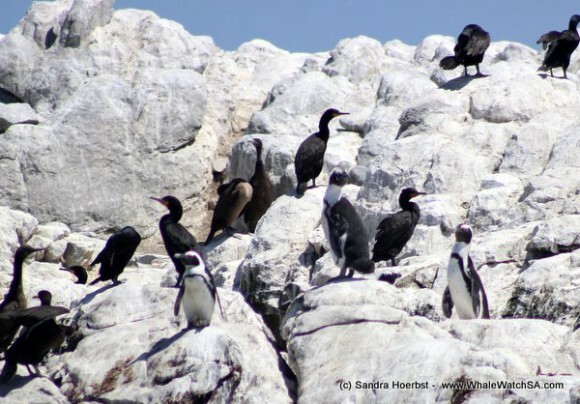 The penguins on the Island were sitting in between the Cape cormorants. 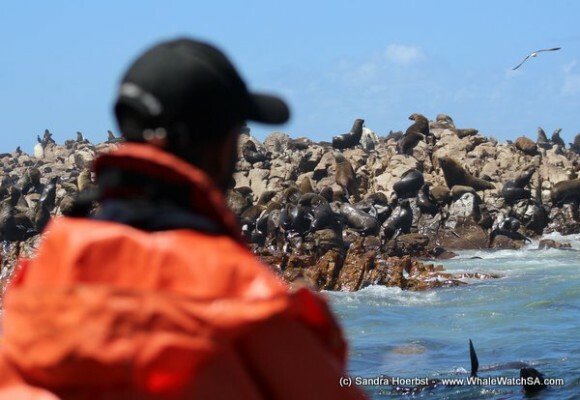 On the way back to Kleinbaai we stopped at our sister company Marine Dynamics to see a Great White shark. Sharks seals, penguins, beautiful area and a lots of sunshine we definitely could not ask for a better day.